Welcome to the LAST phase in Prominence!!! We saved the best for last. Don't miss out on one of our last available three bedrooms on the highly sought after direct preservation view! You don't even feel like you are on 30a! This home is going to be appointed just like our Cozumel model!! All phase 4 four townhomes will come appointed with soft close cabinets (doors/drawers), rain maker shower head in master bath, farmhouse sink, and all upgraded Electrolux appliances with a French door refrigerator. 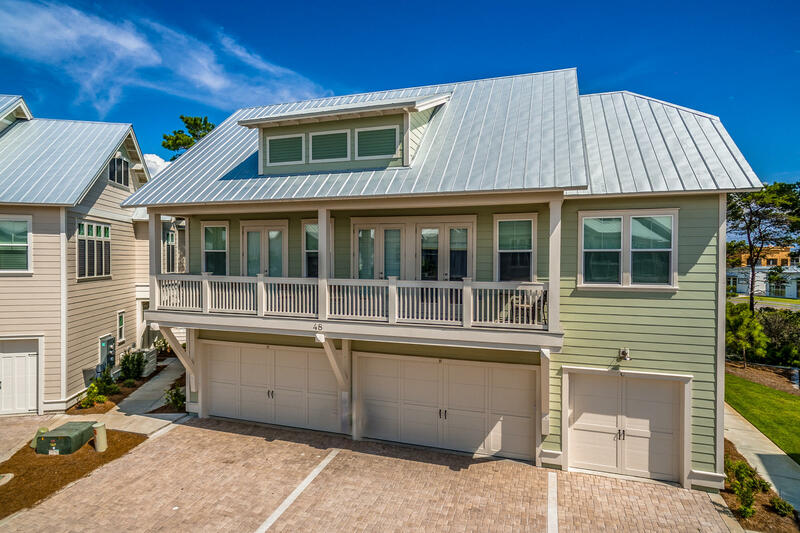 The townhomes at Prominence are still one of the lowest priced new construction on all of 30a. The finishes will stun you for the price you pay!! Come see why we are over half way sold out! !